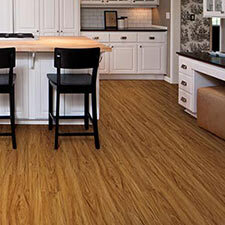 US Floors Commercial Vinyl Flooring is made for use in light to medium traffic environments. 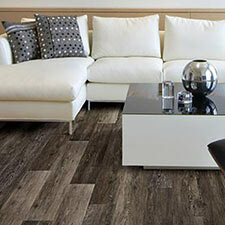 We feature a good looking selection of US Floors Commercial Vinyl Flooring tiles and planks. 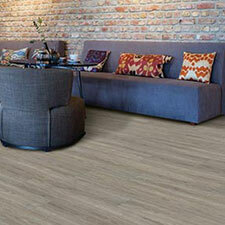 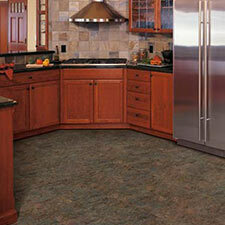 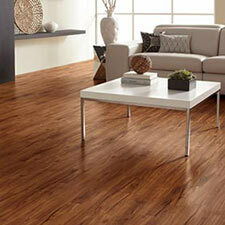 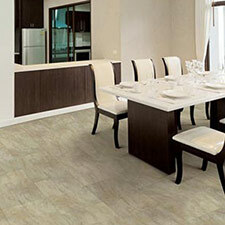 You can buy US Floors Commercial Vinyl Flooring at Caldwell Carpet at Wholesale / Discount Vinyl Flooring Prices.